I recently had the pleasure of drawing these two fabulous dancer and good friends who have just started a business teaching private dance lessons. 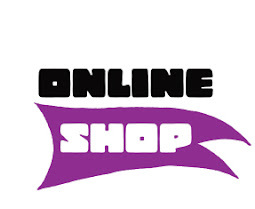 The Illustrations were created to use on their business cards which I also designed. 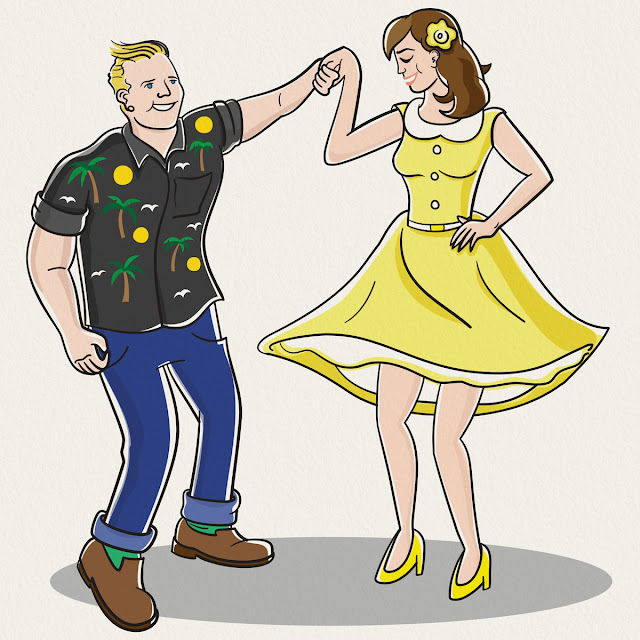 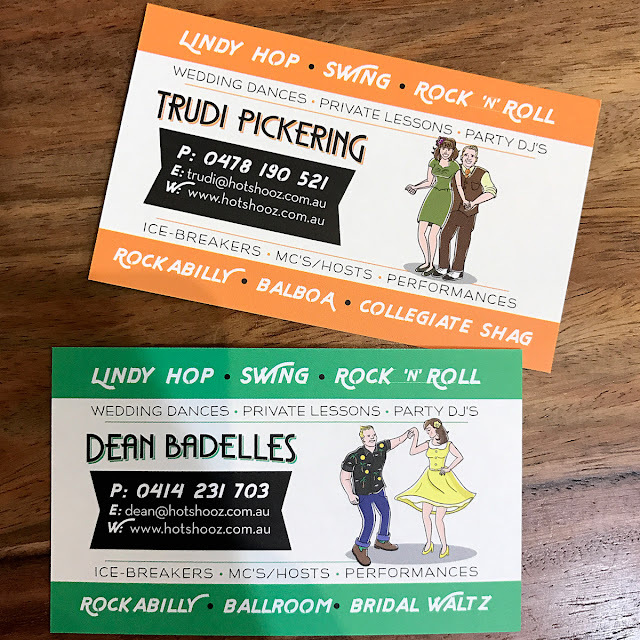 They specialise in teaching; Lindy Hop, Swing, Rock 'n' Roll, Rockabilly, Balboa and Collegiate Shag so I went for a vintage feel to the illustrations and the design of the Business Card.